Sarang hana ppuninde sarang-hal su eopt-ko..
Cheongmal ha-goshipeun mal hal sudo eom-neunde..
Nae modeun sarang ju-go shipeunde.. 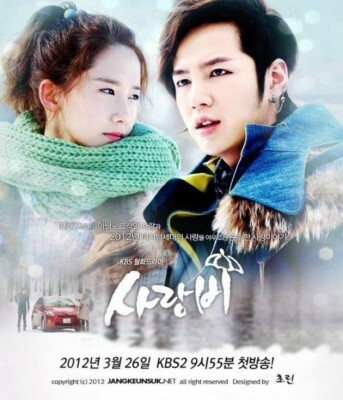 I love you – what do I do because I love you? 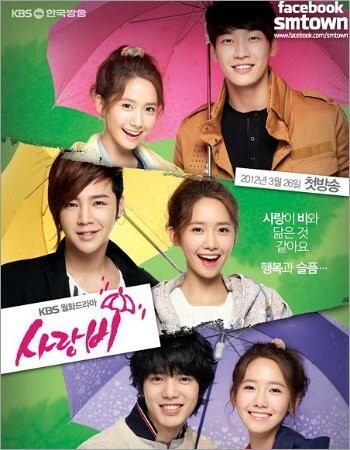 Posted on April 30, 2012, in Love Rain and tagged Because It's You - Tiffany SNSD, Love Rain OST. Bookmark the permalink. 7 Comments. We do all sorts of mailbox conversion, export and repair including ost to pst conversion, pst merge, pst split, repair and edb mailbox export. Please check out our dirt cheap prices. I really like this song and tiffany voice! Great! Love this songg…. soo melooww….